The new HR-V still offers plenty of practicality and space smarts, but now it looks good too. Honda creates sleeper hits. The brand isn’t as well-known as its European, Japanese, or Korean peers, but in general, the practicality and reliability of their cars is impressive – and every now and then they offer a proper surprise, like the potent Honda Civic Type R, the sharp-angled, jet fighter of a car which deeply impressed us when it launched. However, back to the HR-V. This medium-sized crossover is not the same kind of surprise, but that doesn’t mean it doesn’t impress. We are big fans of the bigger CR-V, and this offers plenty of the same Honda-ness on a smaller scale. 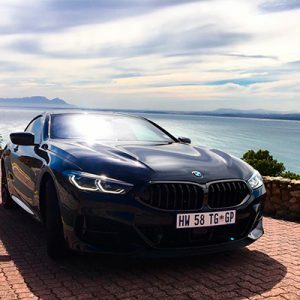 There are two models on offer: the 1.5l Comfort offers less power (88kW and 145Nm) and fewer options – it costs less at R354 900 – but both have a five year/ 200 000km and a four year 60 000km warranty. 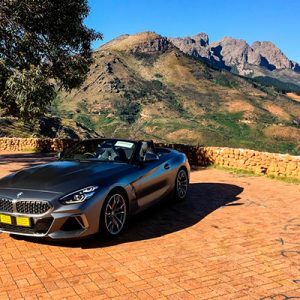 Between the two, the Elegance is our pick, and it comes with the options we want: leather seats, climate and cruise control, 17 inch alloys, LED headlamps, parking sensors, keyless entry, heated seats, ABS and six air bags, and a reversing camera. However, that bump in price is heavy – you’ll need to compare carefully to get the best option for your own needs. Visually, it does well. 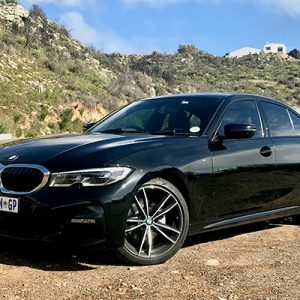 It offers clean, refined lines, a more masculine front grille and slicker headlamps, and there are smart design cues everywhere – like the recessed rear door handles. It looks upmarket, and thankfully, the Elegance model maintains this feel inside with the quality of the materials and the comfortable set up of the interior. 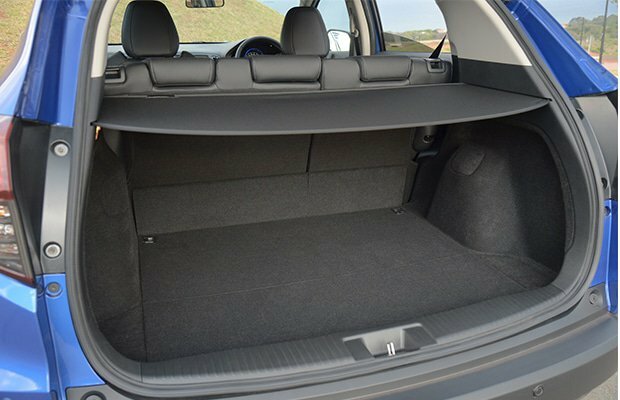 The biggest plus for us was the amount of space on offer: even though this isn’t a big SUV by any means, the rear seat and boot space is deeply impressive – even more surprising considering it comes with a full-size spare tyre. Besides the price, which is high in a very competitive market; there’s also another disappointment. 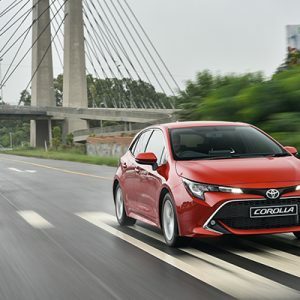 While the engine is great for city driving, it does suffer a little on take-off and doesn’t have much in the way of top end power– which is made worse with the irritating CVT (Continuously Variable Transmission) which you need to rev heavily to get the most out of it. It would be great to offer other gear options at a later stage. 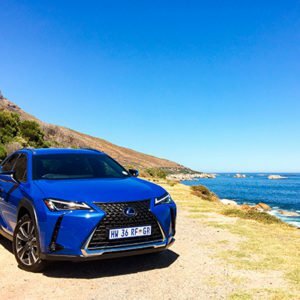 Besides that, it’s a smart, compact crossover with plenty of strong points, including safety – it has plenty of the abbreviations (ABS, EBD, EBA, ESS and ESC) along with 6 airbags and excellent brakes – and versatility in space and storage (the hinged rear seats are still a revelation), where it trumps plenty of its competitors. PROS: Firm, responsive ride and excellent steering; Great interior and boot space; The hinged rear ‘Magic Seats’ which can fold down or away totally; Sips petrol. CONS: Both models are expensive compared to peers; CVT gearing is erratic and brings down performance; Lack of turbocharged engine. 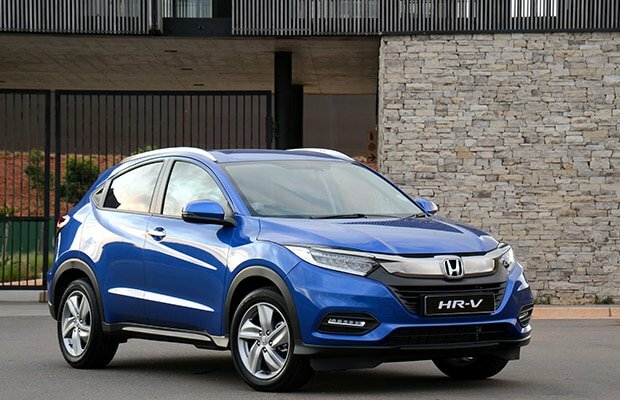 WHAT WE LOVE: The HR-V has always been practical and versatile, but now it looks good too.